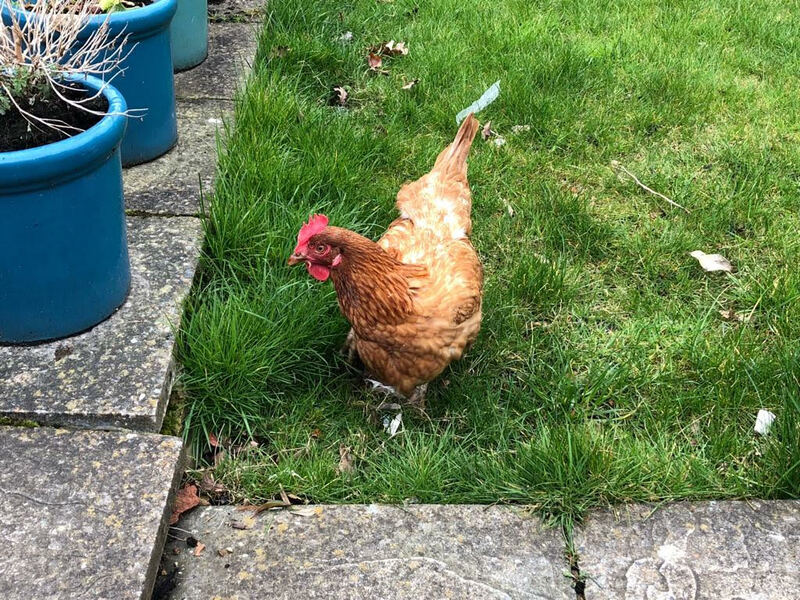 The Situation: Pam is a happy lady- she keeps chickens and she recently moved to HG from SE9. Pam’s new garden is significantly smaller than her Eltham one and her girls need more room to runaround. 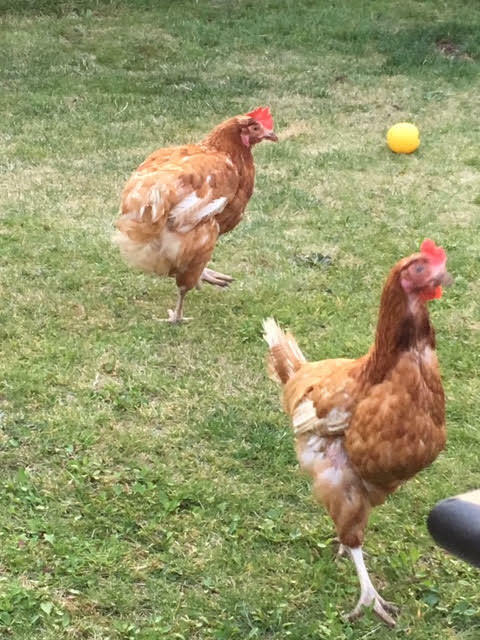 The birds are are ex- battery hens which were adopted from the British Hen Welfare Trust; they produce more fresh, free-range eggs than Pam could ever use. Do you have some unused land or even a large garden and would consider turning some of it over to a few chickens in exchange for a ready supply of fresh eggs? If you’re interested we could have the makings of a tasty and mutually beneficial friendship here. 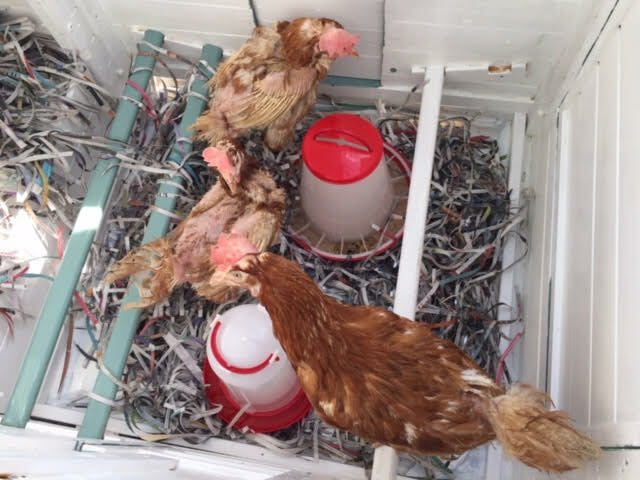 Pam says Chickens are very low maintenance, don’t require too much space. .There are quite a few chicken keepers in HG, no licence is required but you’d probably have to mention it to your neighbours! Please email info@ourhithergreen.com if you’re interested in becoming a chicken landlord. Photos: These are Pam’s Ladies.